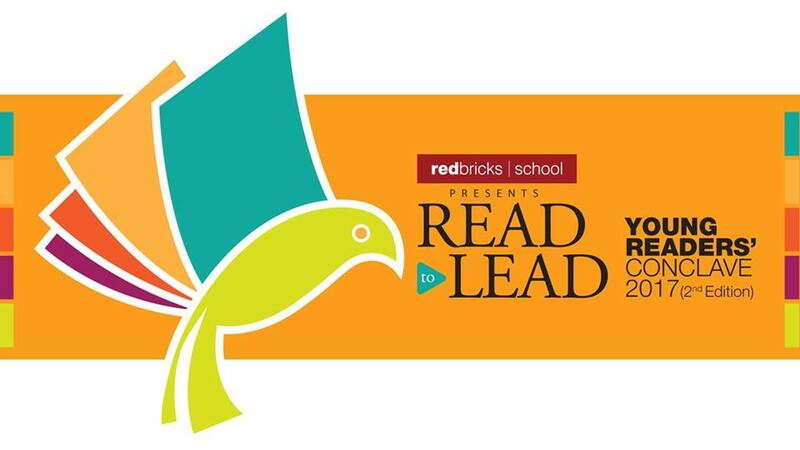 Read to Lead is a community event, which is being held at Redbricks School, Santej Campus on 16th & 17th December, 2017. In its 2nd year, this event is all set to give students and adults the opportunity to indulge their passion for great literature, and participate in a whole range of activities. • Workshops and Interactions with eminent authors, illustrators, story tellers, artists and other experts. • Pop-Up Book Store for reading and picking up favorite books…and lots more.